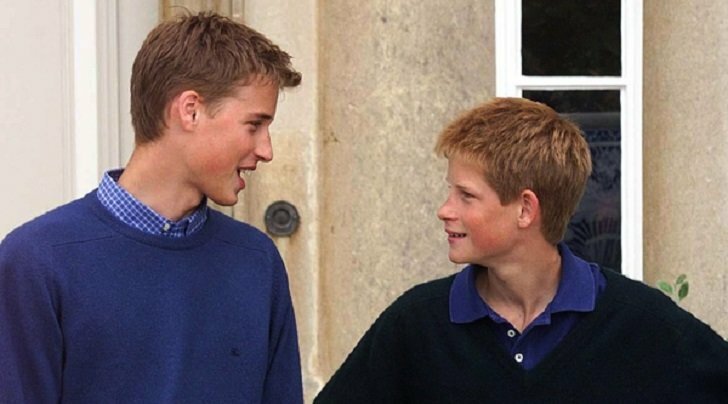 Princes William and Harry have always been very close despite growing up always being compared to each other. But the two princes’ relationship as brothers has recently became strained according to royal insiders. Prince William, who is second in line to the British throne is two years older than Prince Harry. 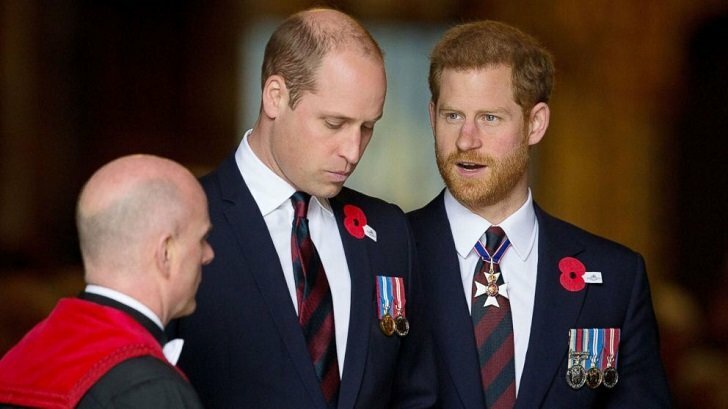 Apparently, the brothers’ rift began when Prince William expressed his dislike for Prince Harry and his then-girlfriend Meghan Markle. 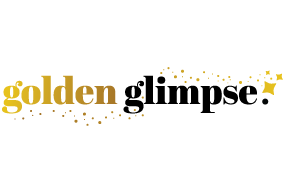 However, things escalated after the younger prince announced his desire to his family about marrying the actress whom he’s only been dating for a year. Their union seems to be quite rushed especially when compared to his older brother’s eight-year wait just to marry Kate Middleton back in 2011. Prince William’s expression of his less-than-supportive thoughts on the matter is what reportedly made Prince Harry ‘angry and hurt’. 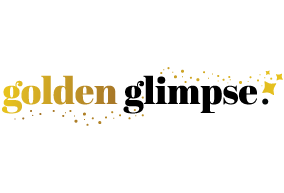 However, it’s worth noting that Prince William still agreed to be best man at his brother’s wedding to Markle last May 2018. Prince Harry is known to be the more ‘adventurous’ of the two and has been involved in quite a few scandals in his younger days. Almost a year after the union of the now-Duke and Duchess of Sussex, royal insiders are saying that the brothers have managed to somewhat patch things up between them. Still, they lament that things will probably never be the same again between the two royals after everything that’s happened. Further proof of this is Prince Harry and Markle’s recent decision to move out of the Kensington Palace household where Prince William and his family lives. While some report that this separation has always been the plan, some sources have also come out to reveal that the young family was meant to live in the apartment next to the Cambridges but chose not to. However, royal commentators see this decision as a natural cause of the differing personalities and life plans of the brothers. Prince Harry has always been known to be a bit more adventurous and unpredictable with his decisions. But Prince William, who’s preparing to someday become king, can’t afford to do the same. There’s also the fact that the two couples have different group of friends and don’t get to hang out together outside their royal engagements. 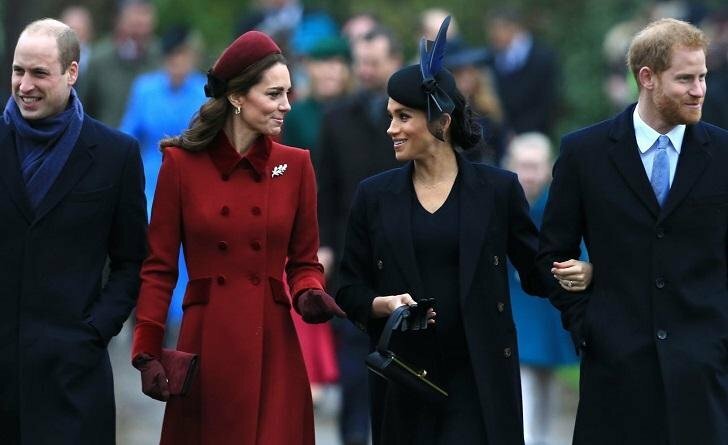 Having different priorities, Middleton and Markle are rarely scheduled to attend the same events together but appear to be civil when they do. As the rumors surrounding Prince William and Prince Harry spread, stories about a similar one brewing between their wives have circulated. A documentary discussing the rivalry between the British duchess and the American Duchess has even been aired further feeding the rumor mill with new material. But royal reporters maintain that there are no truths to these rumors. In fact, Middleton has even said that she’s very excited to finally meet Prince Harry and Markle’s first baby, who’s expected to arrive in the coming days.